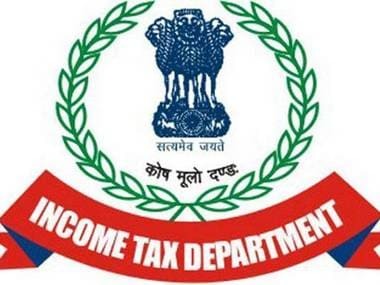 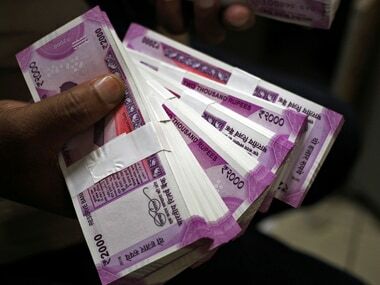 New Delhi: The Income Tax Department (ITD) Wednesday conducted searches on multiple premises linked to Delhi transport minister Kailash Gahlot in connection with an alleged tax evasion case, officials said. 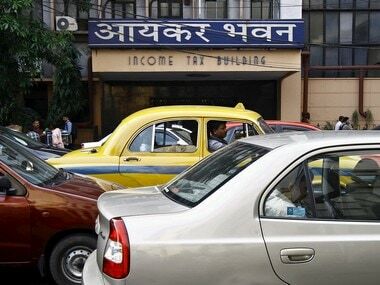 They said at least 16 locations in and around the national capital are being raided by a team of about 30 Income Tax Department sleuths. 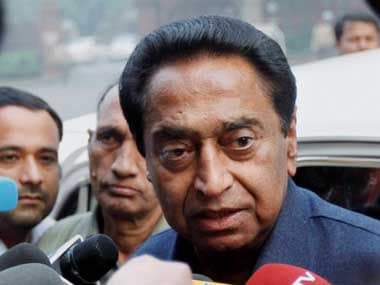 Gahlot is the minister for transport, law and revenue and is an Aam Aadmi Party (AAP) MLA from the Najafgarh Assembly Constituency.